Have you ever accidentally dropped bleach on a shirt? It’s ruined. Completely and totally. What I never realized was a chemical change is created between the dye in the shirt and the bleach. 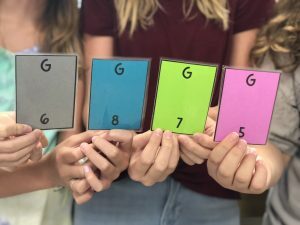 I was overwhelmed the first time I taught middle school chemistry. The supplies I thought I needed seemed so complicated. In reality, chemical changes occur all around us. 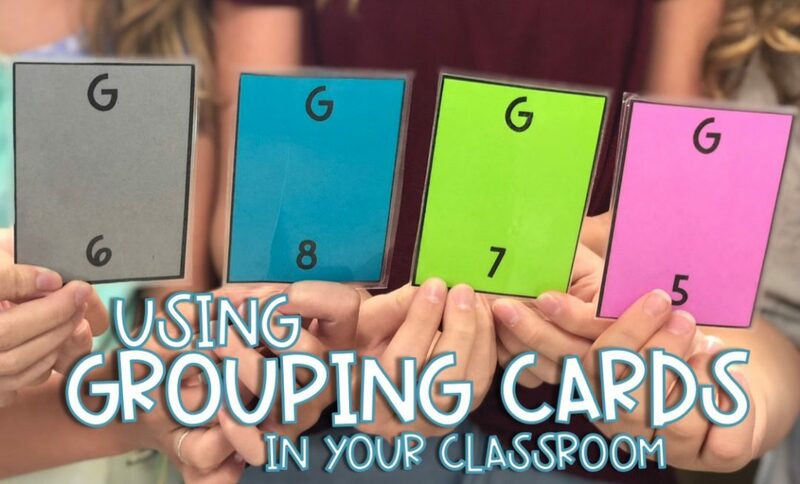 Teaching this became a matter of utilizing simple examples students encounter every day. 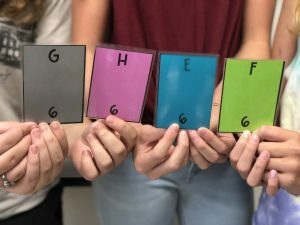 Teaching students how to identify a chemical change does not have to be hard. 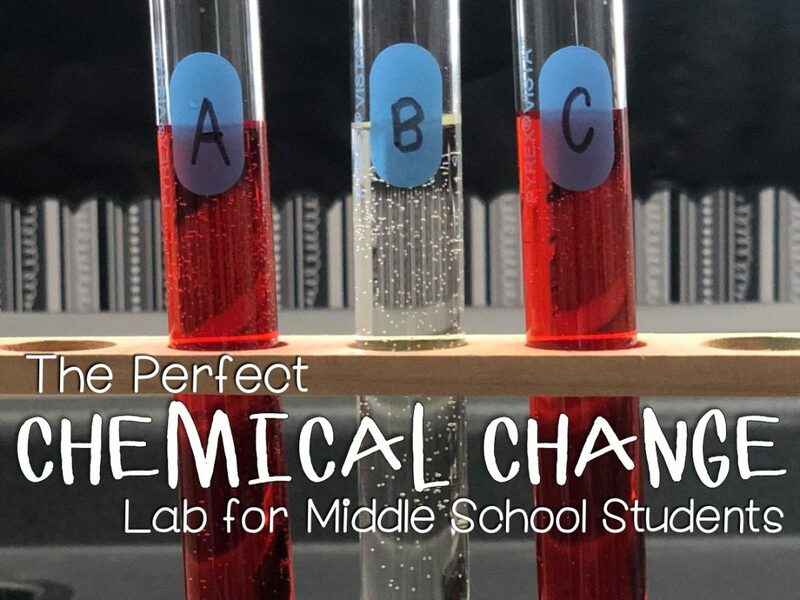 In fact, you can use this Chemical Change Lab to demonstrate a simple chemical change with a few items you can find in your science classroom (or kitchen)! The lab itself is very easy. 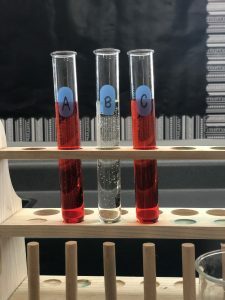 Students add vinegar, bleach, and hydrogen peroxide to three different test tubes filled with colored water and determine which one shows a chemical change. Give students a chance to write a hypothesis and explain their reasoning before the lab starts. I ask them to write this alone to encourage independent thinking. However, collaborating with peers to write a hypothesis is a great option too. Be sure to tell them they’re not supposed to be right. That’s why we’re testing it! 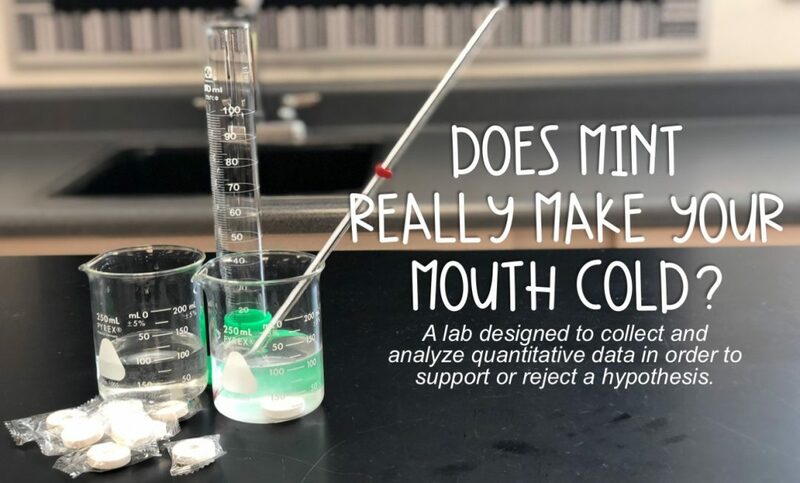 This lab includes so many simple steps. All the students will have a chance to measure, pour, or swirl… they are so engaged! The test tube with bleach poured into it will show a chemical change. The water turns a lighter color than the water in the other test tubes. After the lab, students write a conclusion explaining whether their hypothesis was correct or incorrect using evidence from the lab. 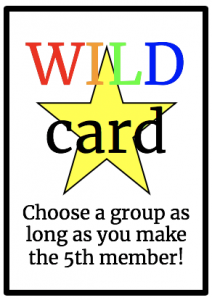 While this task may be simple, students get the opportunity to think critically and write about it. It’s also an easy check for me to see who needs some additional support! The simplicity of this lab is perfect. 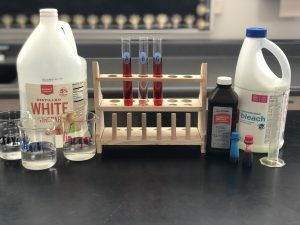 The explanation, execution, and clean up time easily fits into the 45 minute class period.The materials are easy to find, the steps are simple, and students are amazed to see how the bleach makes the color of the water lighter! 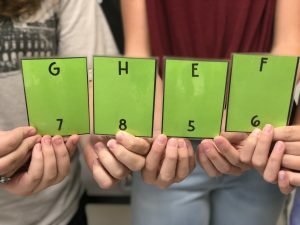 Get your copy of the Chemical Change Lab here! 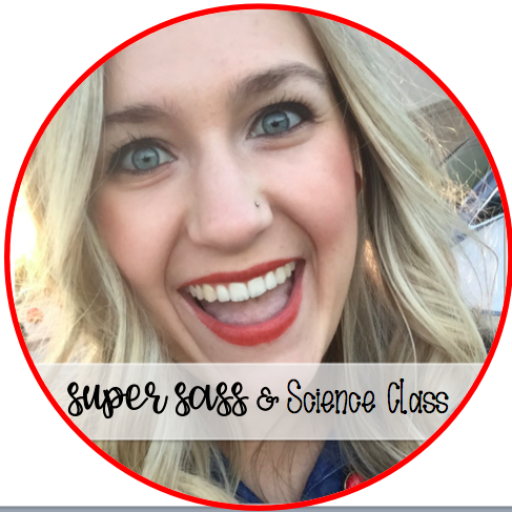 For more middle school science content, check out my Teachers Pay Teachers store! You know those days you dread as a teacher… the ones where you have a pep assembly or a bus evacuation practice that messes up your schedule so that you only see some of your classes, but not all of them. Then you either have to fill a day or have a class or two behind until who knows when. I had that day. I had been dreading it all week because the weird schedule can be so hard to come back from. 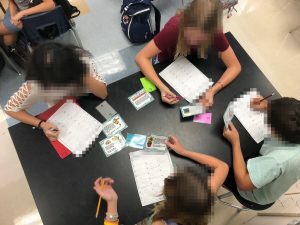 My 7th graders were learning the difference between qualitative and quantitative data. I wanted to give them something they could do to practice this skill without killing a day.